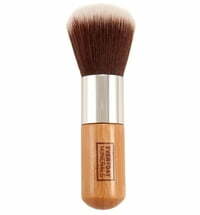 Bring life to your make-up! 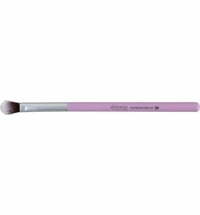 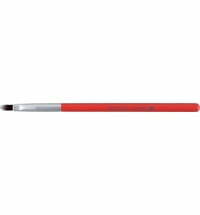 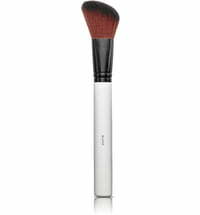 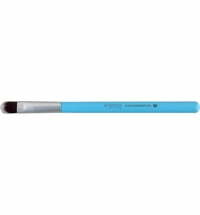 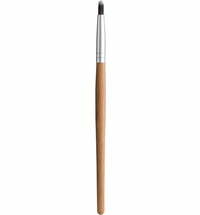 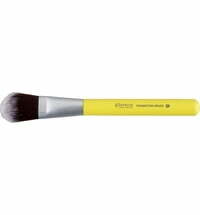 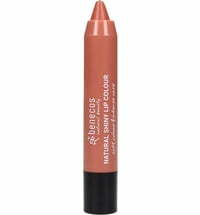 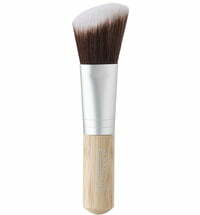 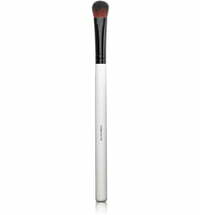 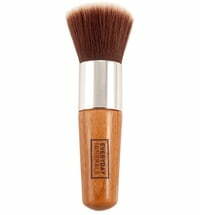 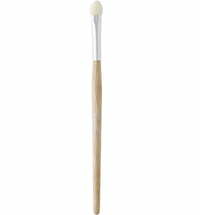 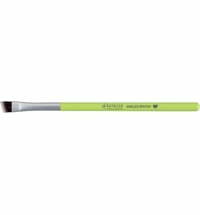 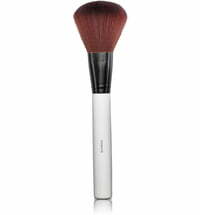 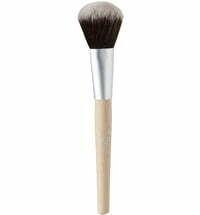 The benecos Powder Brush applies loose or pressed powders to the entire face with evenness and ease. 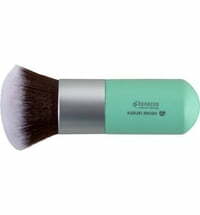 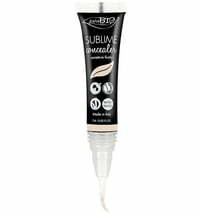 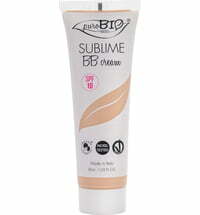 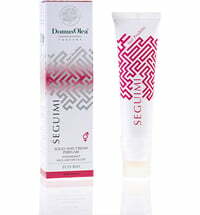 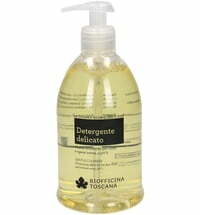 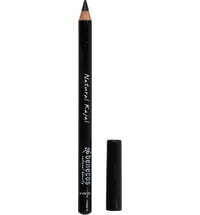 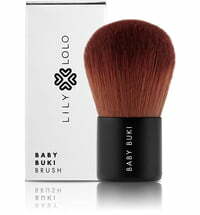 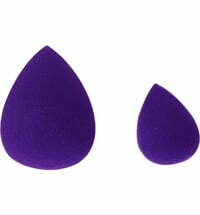 The powder is optimally distributed to set the make-up for a flawless appearance.